Because of the holy month of Ramadan, CAF has now reportedly pushed the start of the tournament back a week from June 14 to June 21. 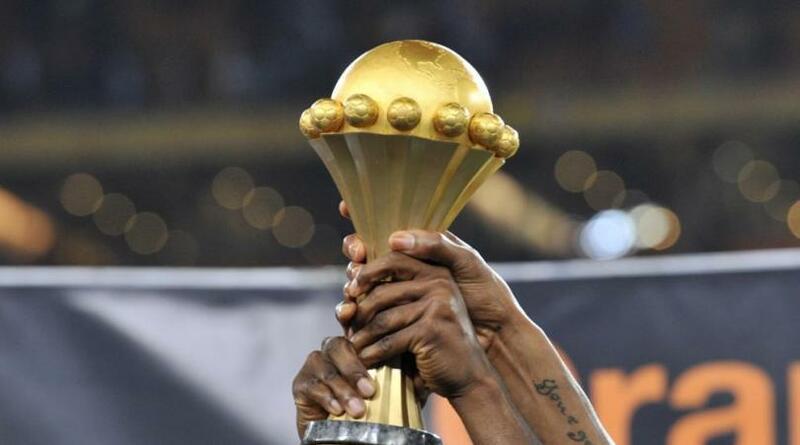 While it is only right for religious festivals to be respected, it seems incredulous that five months before the region’s flagship tournament, the CAF leadership has suddenly woken up to the fact that the original kick-off date might not work. Or maybe it simply didn’t their heads when they stripped Cameroon of hosting rights and handed the tournament instead to Egypt. Imagine Europe or Asia making a similiar change so close to the start of their flagship events. But then CAF is proving to be football’s the most haphazard confederation when it comes to organisation. The draw for the 24-team finals is slated for April 12 in Cairo. 14 nations have already booked their slot.